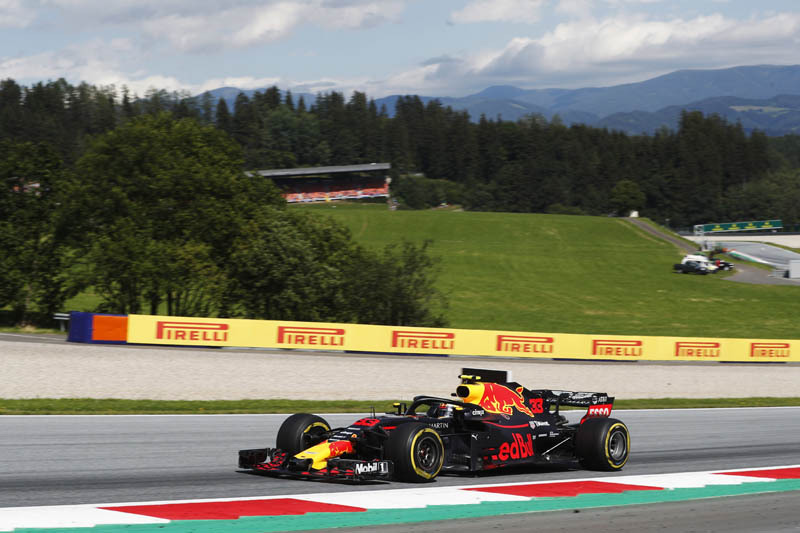 A closely-fought and unpredictable Austrian Grand Prix was heavily influenced by track temperatures of nearly 40 degrees, much higher than previous days, which generated blistering on some cars, leading to a variety of different race strategies. While the top 10 all used different variations of one-stop strategies, some cars further down the classification stopped twice. There was also an unusually high number of mechanical retirements, which changed the face of the championship fight. 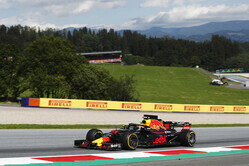 Red Bull driver Max Verstappen won the race on his team's home territory, being one of four cars in the top 10 on the grid to start on the supersoft tyres, from fourth. The fastest lap of the race was set on the last lap by Ferrari's Kimi Raikkonen, who finished runner-up. Mario Isola: "It was a particularly tough race at the rapid Red Bull Ring today, with higher track temperatures than the previous two days of running. This had the effect of generating blistering on some cars - but not any of the podium finishers - which led to a variety of one-stop and two-stop strategies. The effect was exacerbated by nearly all drivers running the soft tyre for their second stint: a tyre that wears less than the other nominations here, and so retains more rubber and heat, which makes it more susceptible to blistering. The end result was a tense and exciting race, which adds another twist to the championship fight as we head to Silverstone next week." Check out our Sunday gallery from Spielberg, here.